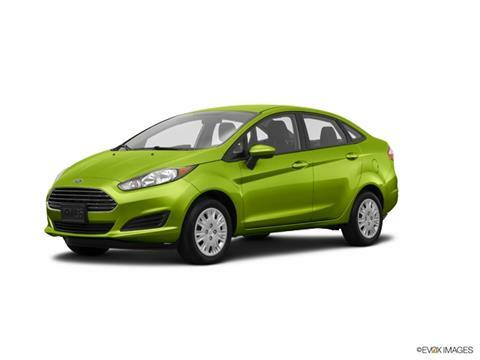 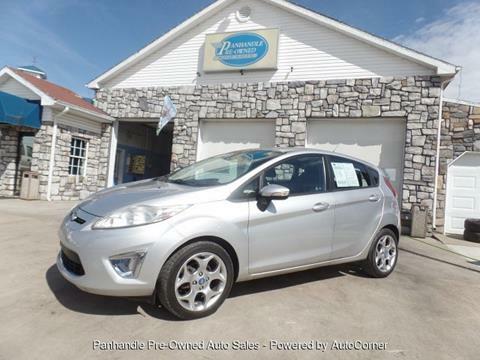 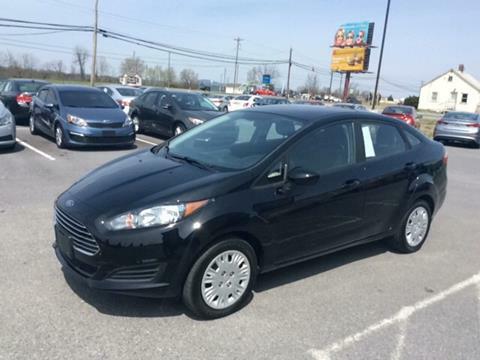 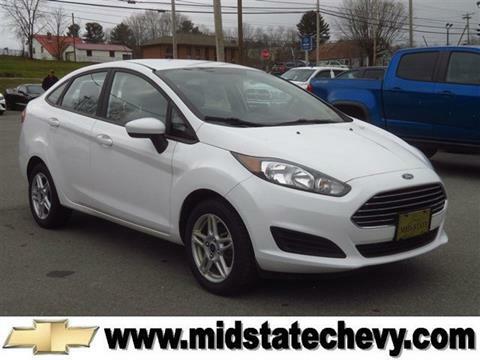 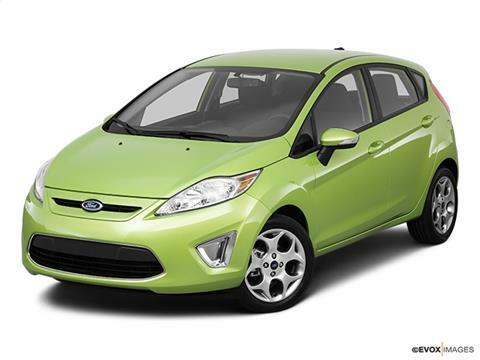 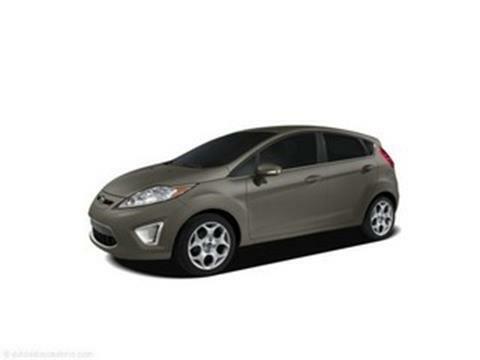 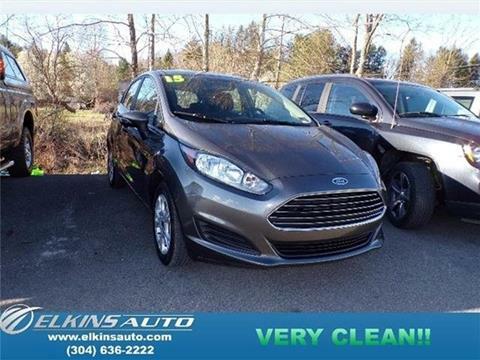 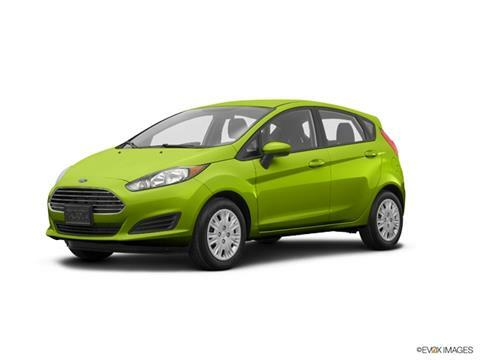 This 2015 Ford Fiesta Hatchback is in GREAT CONDITION! 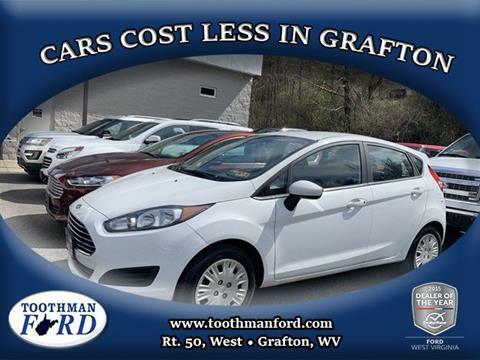 It comes with tons of features and GREAT PRICE!! 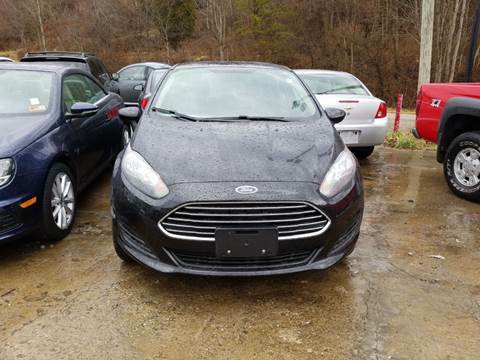 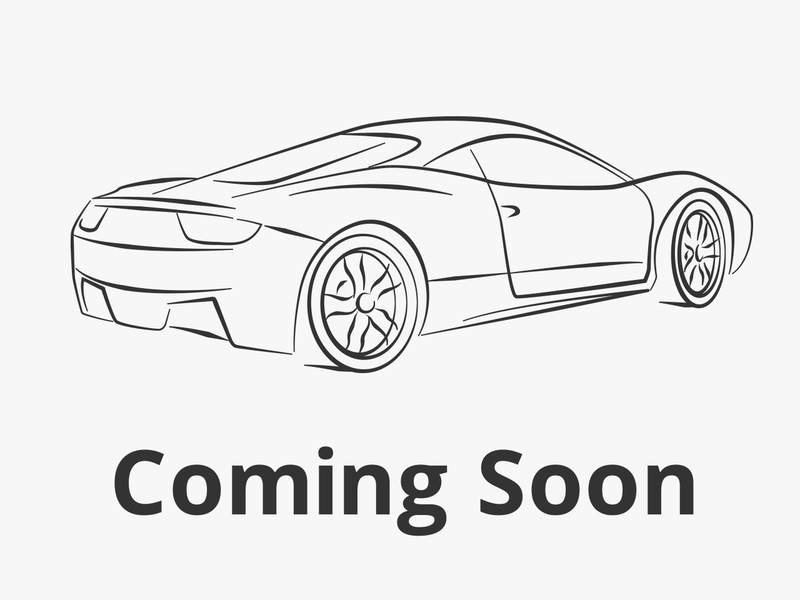 Visit Taylor's Pre Owned Autos LLC online at www.taylorspreowned.com to see more pictures of this vehicle or call us at 304-905-0100 today to schedule your test drive.